The influence of technology on our lives is slowly becoming an endless race to perfection. This year, it’s expected to go even further by introducing and implementing new innovations, thus reshaping the way we think, act, and live. Most recently, the discoveries of 3D metal printing, cloud-based AI assistants, thorough analysis of genetic data, and sensing (smart) cities have helped us build easier, live longer, and work with increased efficiency. How are these trends becoming predictable? During global tech conferences, the tech industry often presents future products and services, expected to be released in the next month, year, or so. It goes the same for smartphones, computers, smart gadgets, etc. Each year, fans of the IT industry gather in places around the world to hear what many influential speakers have to say on what’s coming next. 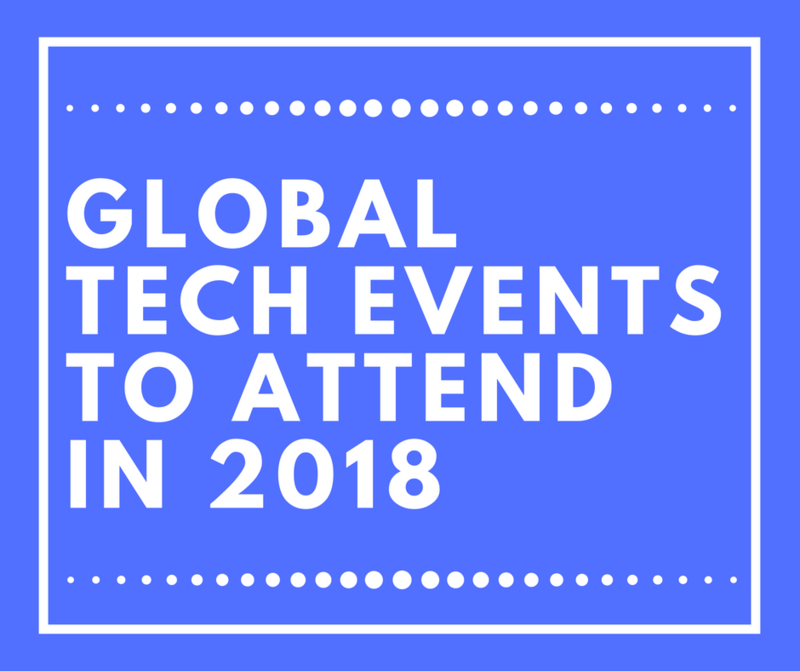 If you’re a big enthusiast yourself, you can check out below where the next big tech events will be held from June to December. 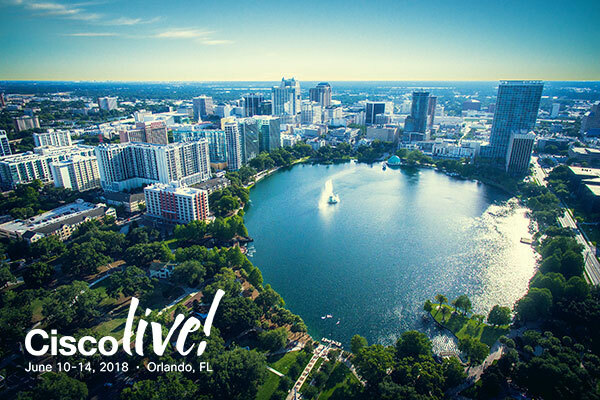 Cisco Live – Orlando, U.S.A.
Florida, expect thousands of tech enthusiasts coming to Orlando next month! They will learn, connect, explore, and have fun at the Cisco Live event. New job opportunities, learning courses, one-on-one meetings with Cisco’s and experts from other tech giants. Book while there’s still time! Microsoft Inspire – Las Vegas, U.S.A. Formerly known as the Microsoft Worldwide Partner Conference, this annual event held by the tech giant gathers influential speakers from around the planet, to explain what’s new and soon-to-be in motion in the world of technology. For more information, click here. 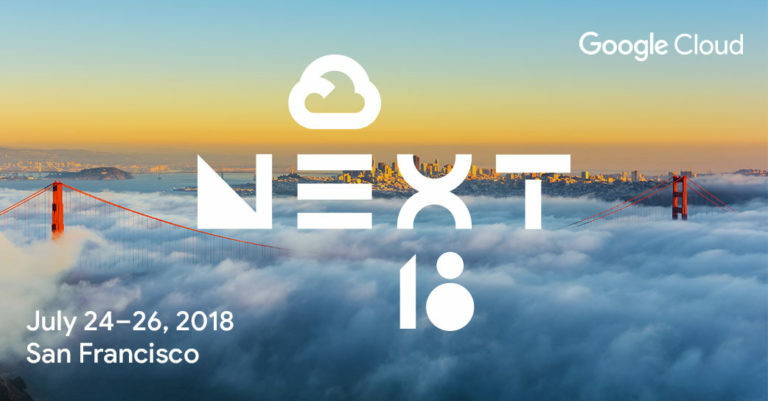 Google Cloud Next – San Francisco, U.S.A.
To some, Next ’18 is Google’s most anticipated event of the year. The famous Moscone Center is the place to be if you want to gain access to great sessions and boot camps. With each registration, each visitor gets $500 in GCP credits. VMWorld 2018 poster. Mentioned in Digital Orange’s blog. VMworld – Las Vegas, U.S.A.
Five days of learning, innovation, and excitement. This is the motto under which this year’s VMworld will be held in Las Vegas, Nevada. This global conference is all about cloud computing and virtualization, so better register quickly while there are still tickets available online. The award-winning event is back in Berlin this September! Each year, exceptional speakers join up on the stage and leave all visitors speechless with their ways of thinking. Why should you attend this event? You’ll connect with the right people, learn many new things, identify new market opportunities, and if you’re a competitive person, join the hackathon full of pizza, beer, coding, and exclusive prizes! 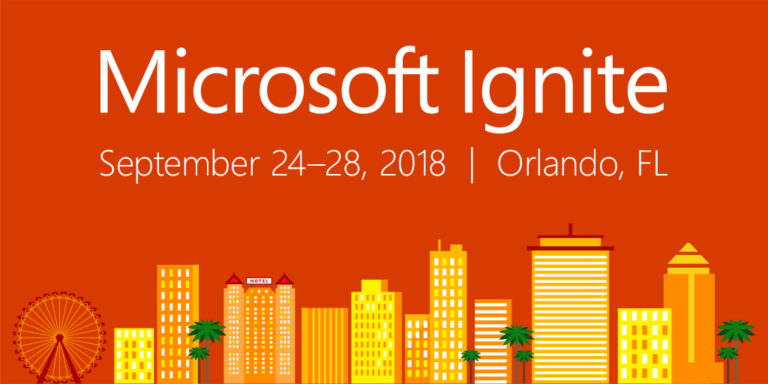 Microsoft Ignite – Orlando, U.S.A.
Tech workshops, Microsoft CEOs giving speeches, getting certifications, and so much more during this year’s Microsoft Ignite conference in Orlando. Don’t forget the hangouts and celebration at the end of the week, where most connections are created. 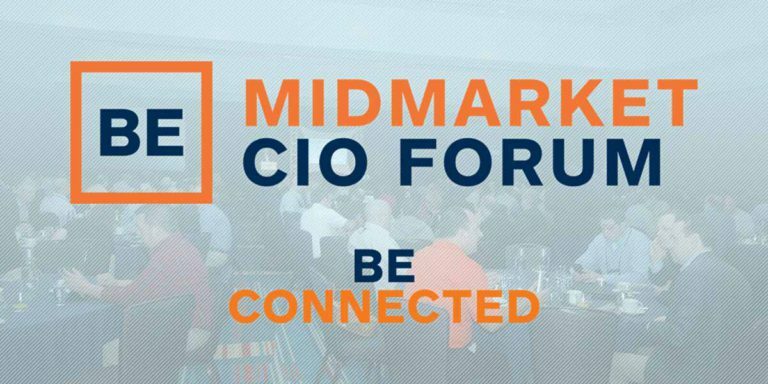 MidMarket CIO Forum 2018, mentioned in Digital Orange’s official website. Midmarket CIO Forum – San Antonio, U.S.A.
How will this year’s Midmarket CIO forum begin? With a relaxing game of golf, of course! How does it end, though? Casino Night! Add famous speakers in-between, boardroom sessions, an extravagant awards ceremony (cocktails included), and you’ve got yourself a great conference. Where do I sign up for this? Smart Cities Week – Washington, U.S.A. The ‘Smart Cities‘ Week is hosted around the whole planet and was initially created with a sole purpose of raising the awareness of people on how to make their hometowns ‘smart’. What does it mean? Simply put, we can save time, money, and energy, as well as decrease pollution by re-adjusting the transportation, infrastructure, and other city pillars to a brighter, smarter world. There’s another ‘Smart Cities Week’ coming up in Australia as well, from October 29-31, at the end of the year. Garther Symposium ITXPO 2018 poster. For more info, check out their official website or visit www.digital-orange.com/blog for details. Gartner Symposium – Orlando, U.S.A.
Once again, Orlando will be hosting more than 8000 CIOs and senior IT experts, where the latest trends in tech will be revealed, including 200+ cutting-edge solutions. The hottest topics will be covered, including cloud computing, AI, digital transformation, innovation, cost optimization, blockchain technology, and many others. This is the perfect place to expand your network. Interested? Find out more here. 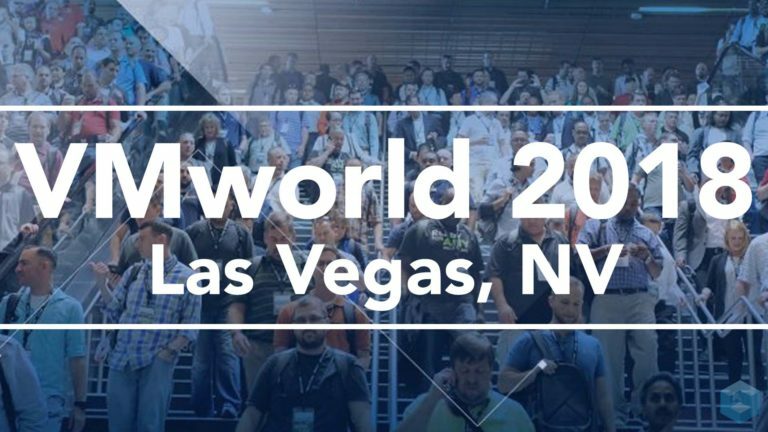 VMWorld Vegas 2018, mentioned in Digital Orange’s blog. Europe will too, host VMworld this year, in Barcelona. This is a great chance of meeting 11.000 other people with similar views of technology. Visit their website to find out more about VMworld’s agenda this year. AWS Reinvent 2018 Las Vegas poster. Mentioned at Digital Orange’s official blog. 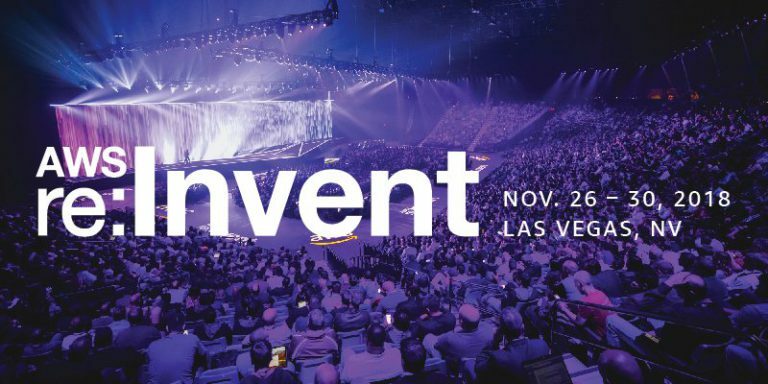 AWS re:Invent 2018 – Las Vegas, U.S.A.
Just before the winter holidays, Amazon Web Services will be hosting the world-famous re:Invent conference in ‘Sin City’. Labs, boot camps, workshops, breakout sessions, and the expo await! There will also be certification exams, late night events and successful IT veterans giving a speech. If you’re in Las Vegas during that time, it would be great to book a seat for Amazon’s re:Invent.